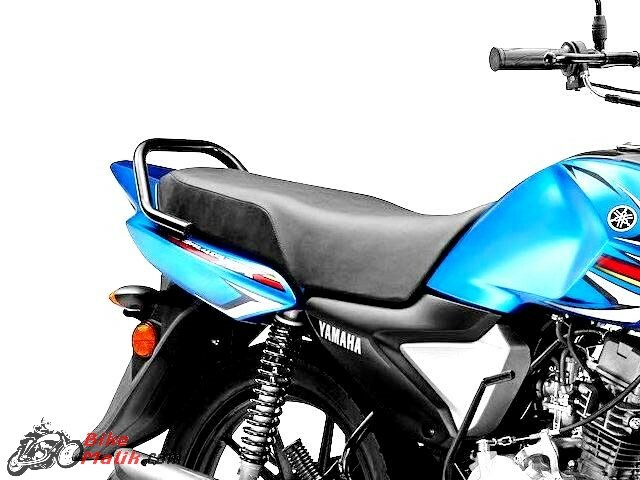 The new commuter “Saluto RX” is rolled under the nameplate of Yamaha. 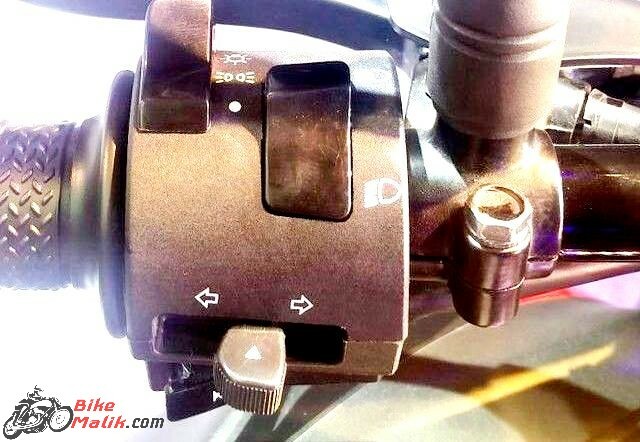 This new motorcycle joins in the 125cc segment with all the expectations at peaks. The new commuter is named after the honorable beast Yamaha RX100. 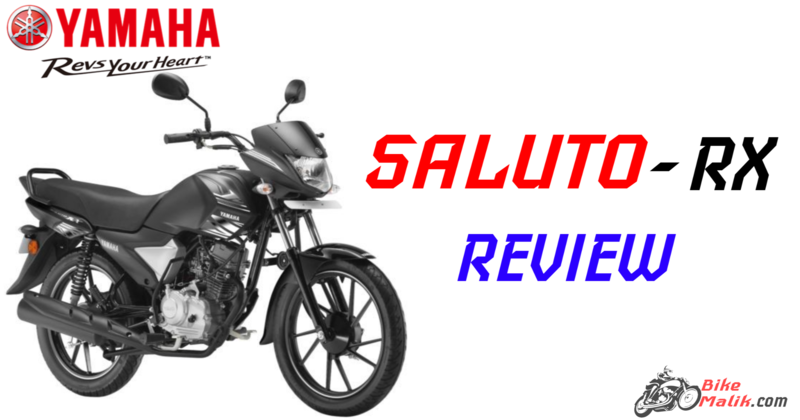 The new Saluto RX is what Yamaha has launched as a surprise for all and also the new 110cc Blue Core engine is an add-on feature for those admires of powerful rides. Yamaha Saluto RX gets power from a 4-stroke 110cc motorcycles mated to all-new single cylinder, air cooled, 110cc engine that churns out a maximum power output of 7.5 PS with a peak torque of 8.5 Nm. 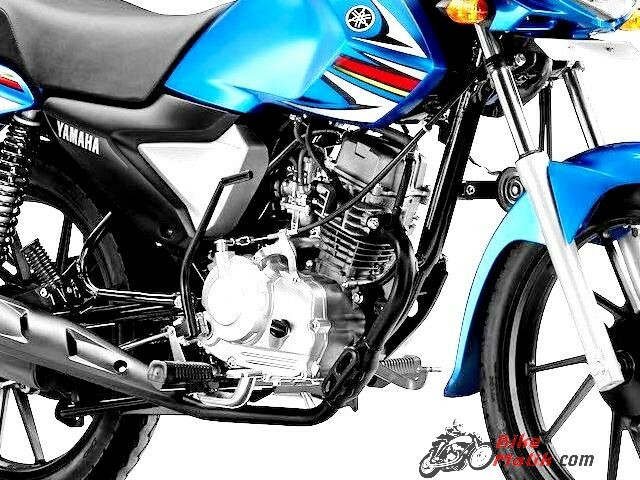 The Yamaha Saluto RX gets a refined engine configuration that enables decent rides under normal conditions. The 4-speed gearbox further adds the comfy shifts. With all the powerful performance it also claims the best efficient mileage figures of about of 82 km/l which is the standout spec and also the first ever commuter from Yamaha to claim the topmost efficient figure. The stylish alloy wheels are the most talkative one in the bike. The 7.2-liter capacitive fuel tank comes wrapped with plastic on either side of the tank. For comfortable rides, Saluto gets a nicely structured high foamed seat, that facilitates both the rider and companion. The analog instrument gets a speedometer dial along with a fuel gauge and tell-tale lights. 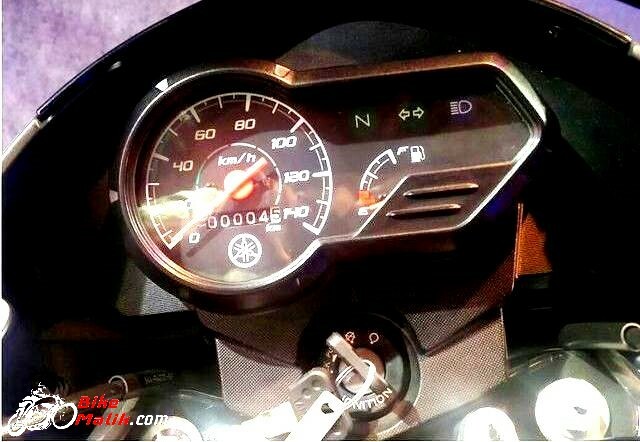 It also features an analog meter, a tachometer for displaying useful info to the rider. The dynamics of salute RX is complete with the telescopic forks suspension setup at the front and dual spring adjustable shock absorbers at the rear. 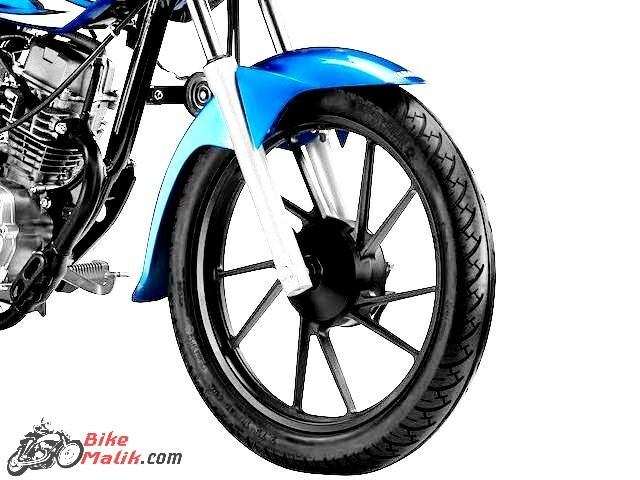 The 130 mm drum brakes employed at both the wheels, stop the bike when the rider intends to apply on the acquired situation. The self-start option comes as a standard feature in the Saluto RX. 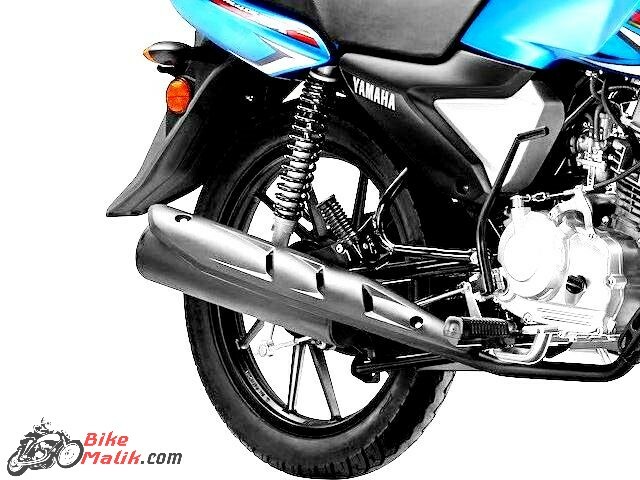 Instead of tubeless tyres, Yamaha employed a low resistance tube tyres that last long. This entry-level commuter comes offered at a price tag of INR 48,721 (ex-showroom, Delhi). The Saluto RX from the desirable bikemaker “Yamaha” comes with all the expectations so as to stand out in the segment. Being an entry-level commuter, it gains some advantages than the existing segment lineup, because it boasts all new features. This bike excels in key parameters like mileage, performance, and design than existing commuter in the segment. Thumbs up for the Saluto RX.